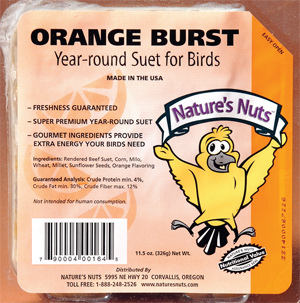 Orange flavor. 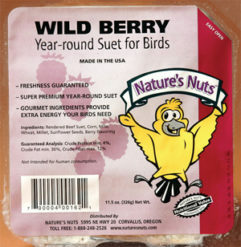 A long time favorite for fruit-eating birds. 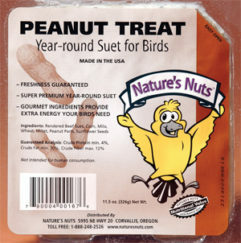 USDA food-grade rendered beef suet. 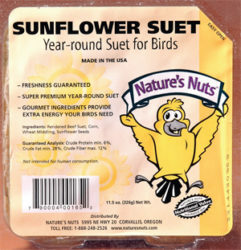 Year-round Suet. 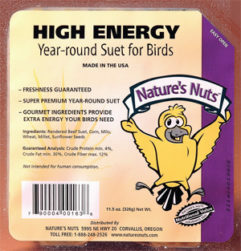 Great for warm weather. 12 each/case.